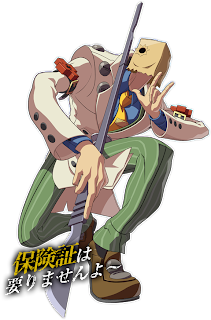 Faust has been confirmed as a playable character in Guilty Gear Xrd -SIGN-. View his move-set inside. 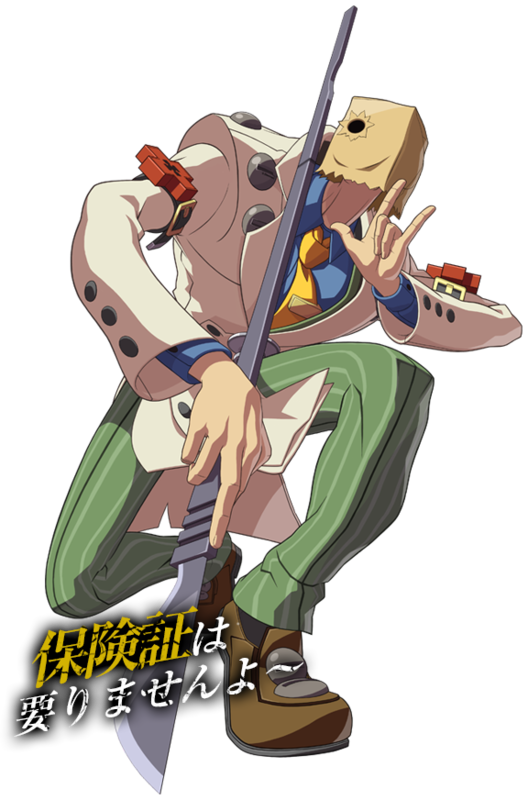 Arc System Works has confirmed that Faust will be a playable character in Guilty Gear Xrd -SIGN-. Faust has been with the series since the first Guilty Gear title launched back in 1998. Back then, the character was known as Dr. Baldhead. Below is Faust's move-list for Guilty Gear Xrd -SIGN-.